For an energy pick-me-up between meals, avoid processed foods such as chips, which are devoid of healthy nutrients. 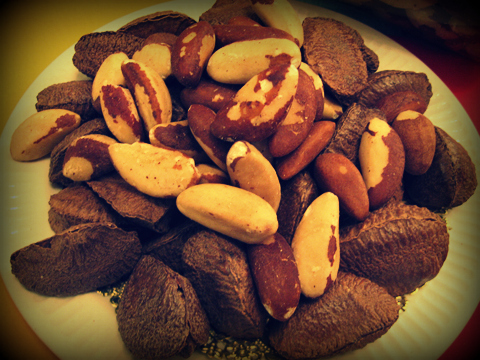 Instead make Brazil nuts your go-to snack. They’re among the richest sources of plant-based selenium, an essential mineral that supercharges your thyroid and plays an important role in energy metabolism. Plus, they taste delicious. « Are You Stuck In a Sucky Job ?